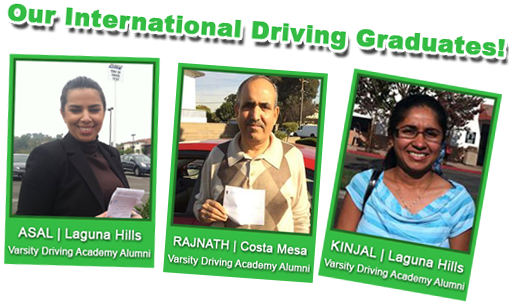 Do you want to get your license and learn how to drive safely in the United States? 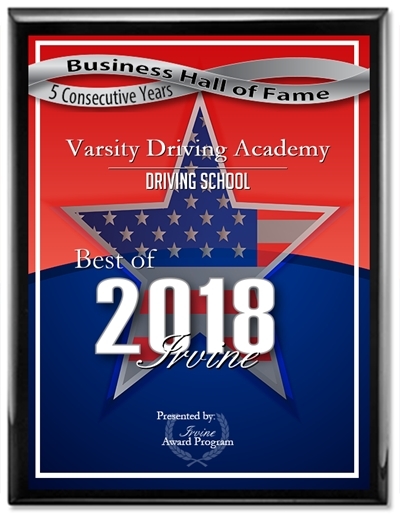 Our professional, friendly and patient instructors are extensively trained and DMV certified to teach you everything you need to know about driving here in the United States, especially in California. As an international student, you should have the freedom to explore. We can help you get comfortable with CA driving laws, cars, roads and freeways. All it takes is 10 hours of training to be adequately prepared to pass your driver’s test and get your license. After completing our class, you will have confidence, command, and control when behind the wheel. No hidden or surprise charges. Everything is included in the package price.